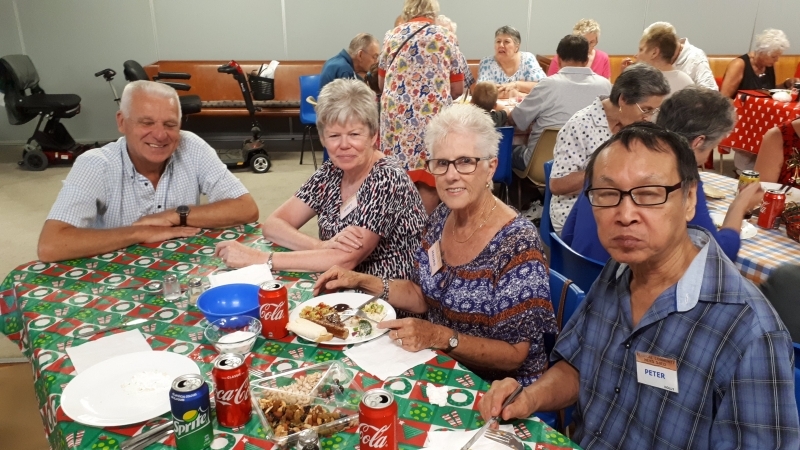 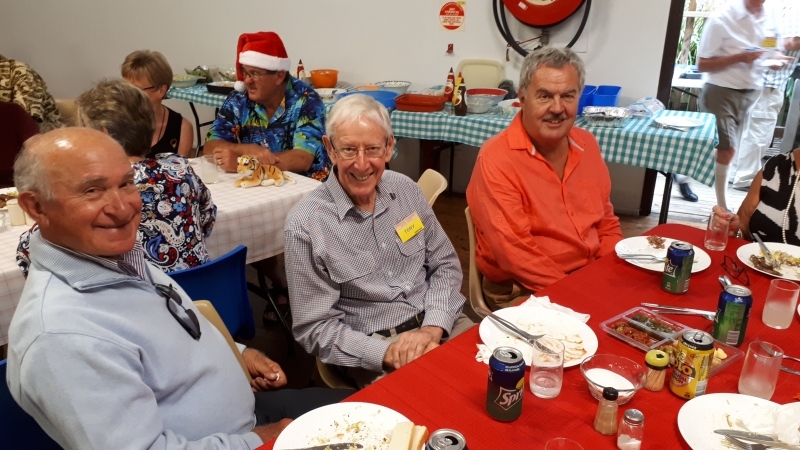 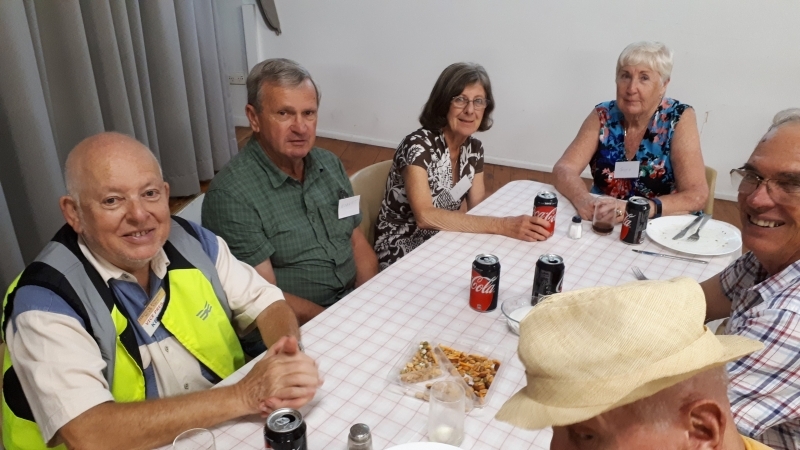 Another year has passed and once again we all gather to celebrate another successful year for Terrigal Mens Shed. 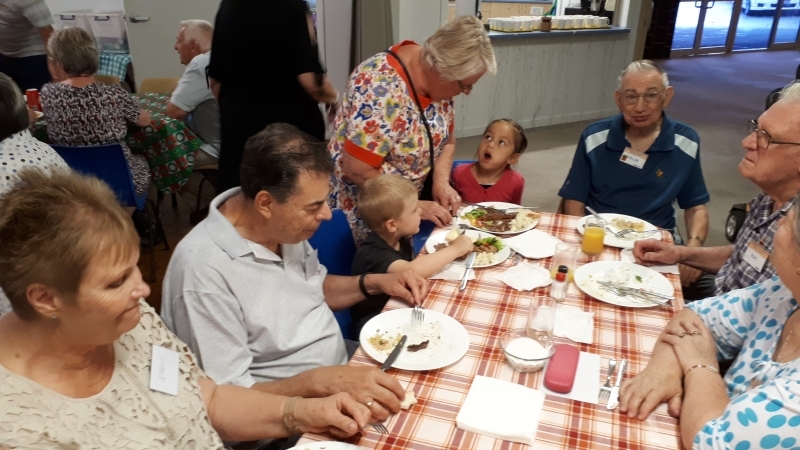 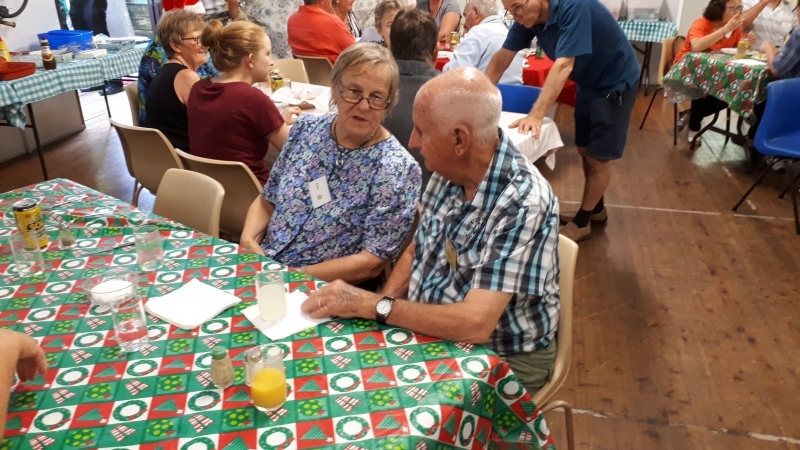 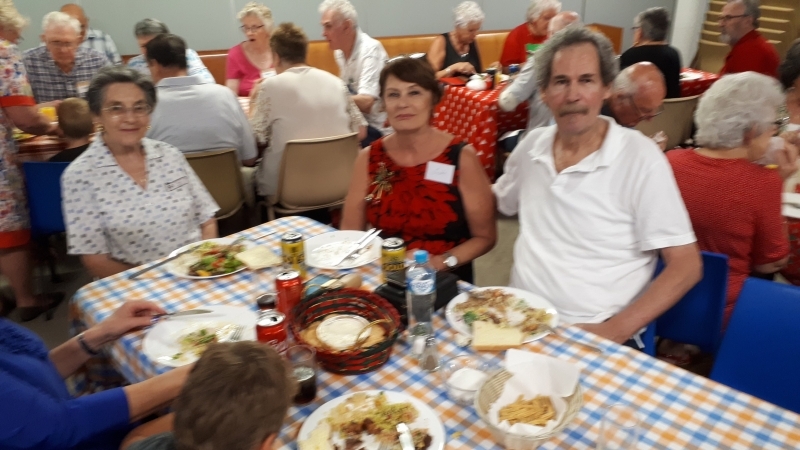 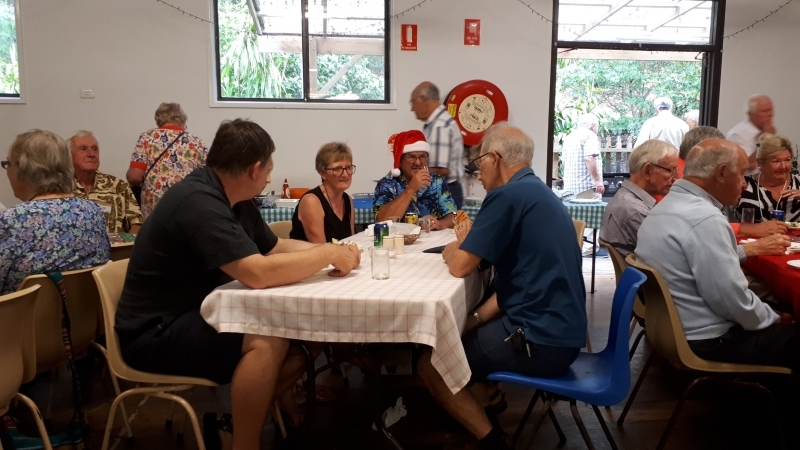 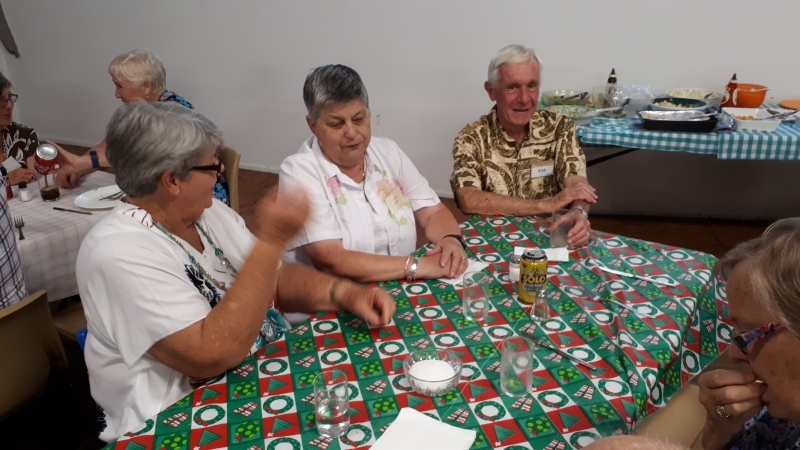 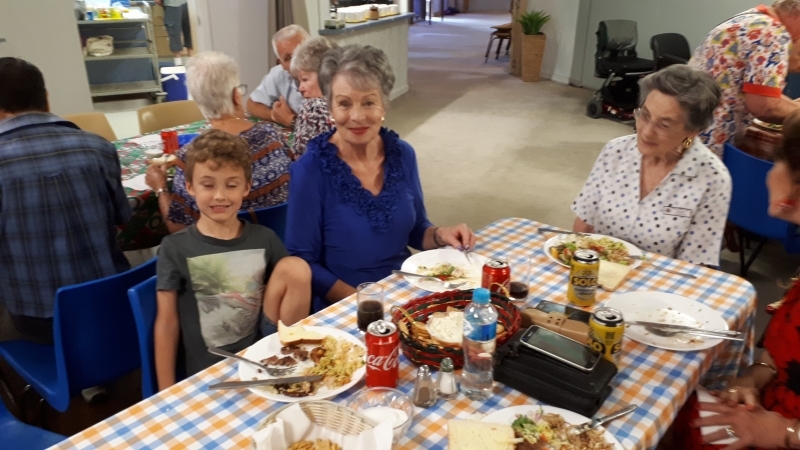 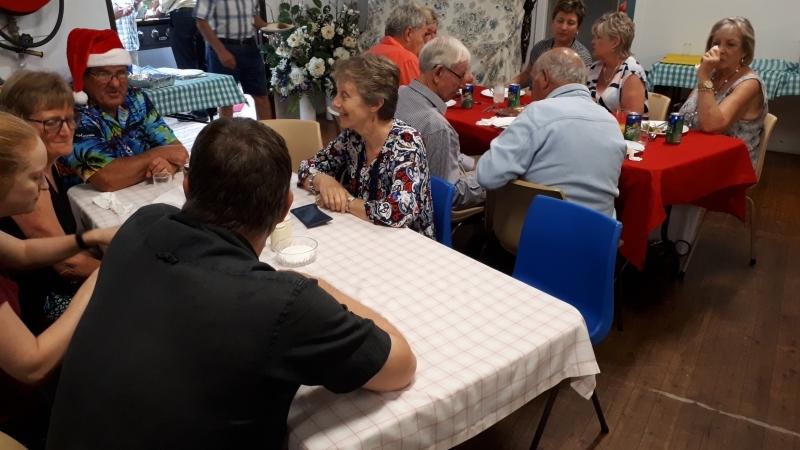 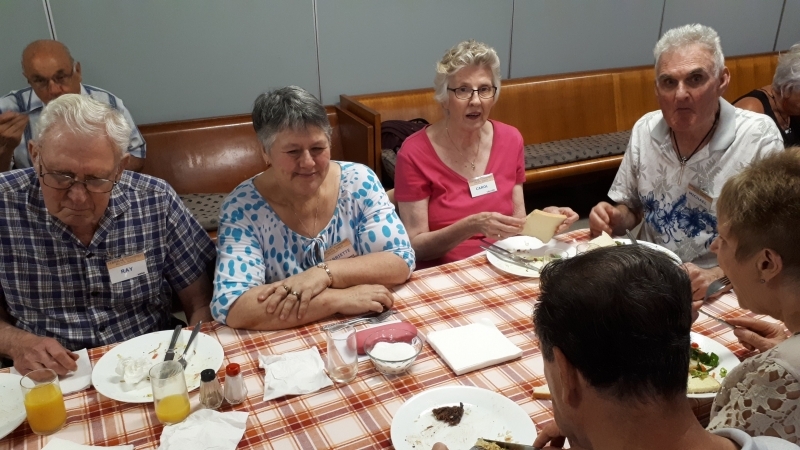 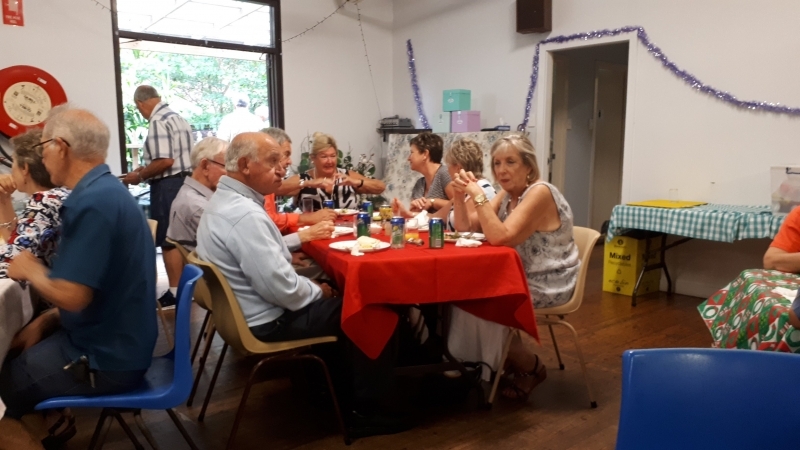 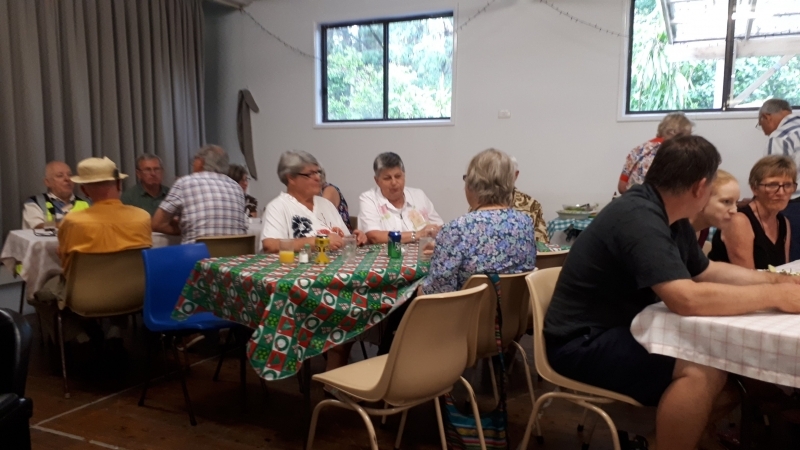 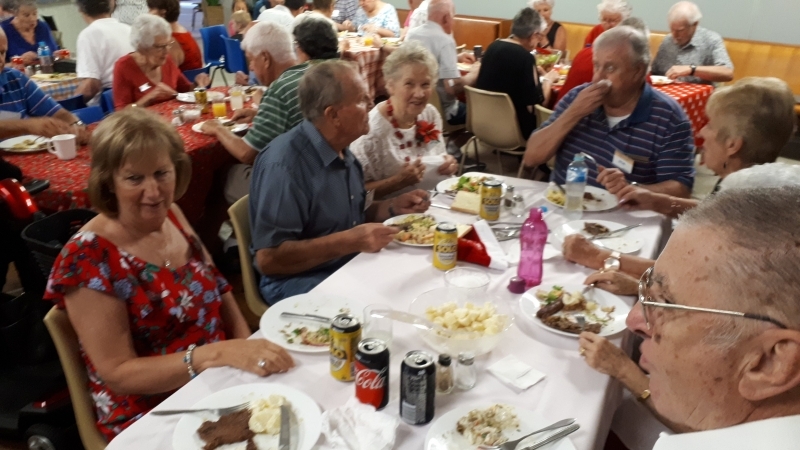 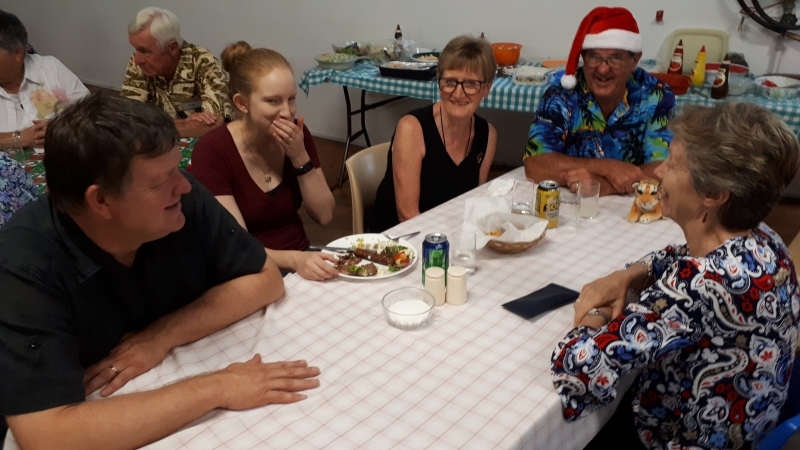 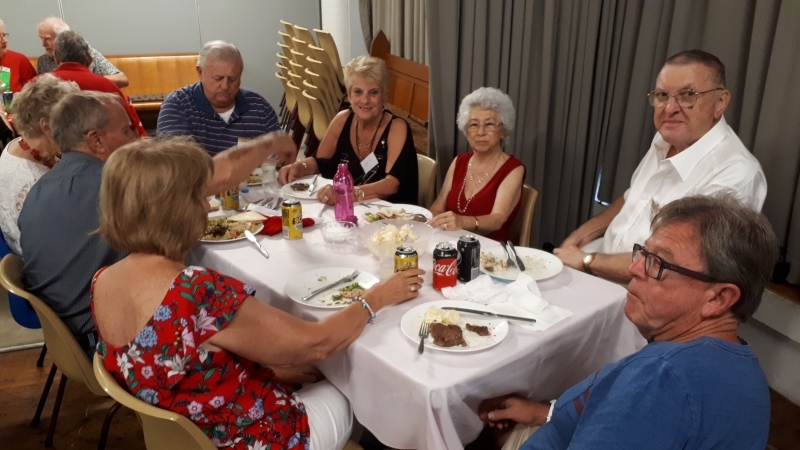 It was great to see everyone in festive spirit having a wonderful time enjoying their meal and catching up with the events of the past year. 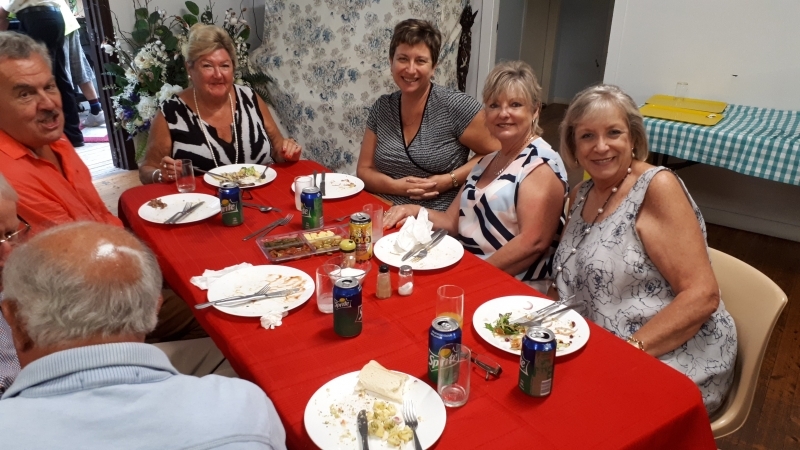 It was again a pleasure to see all our ladies, a big thank you to all of you for supporting us. 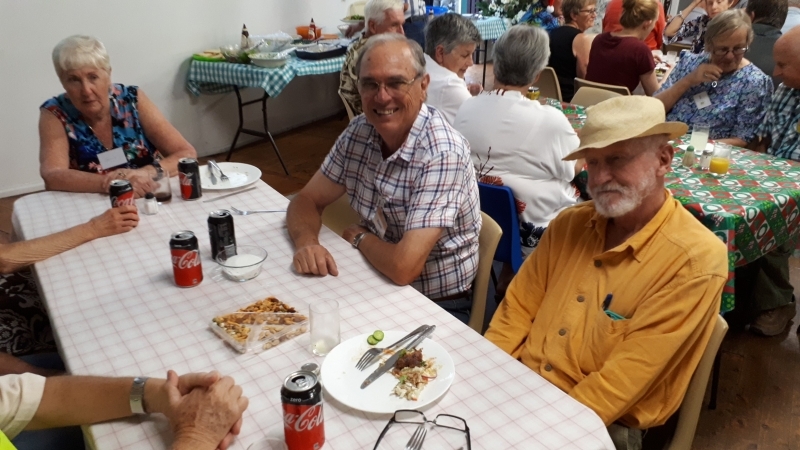 The chefs as ever cooked a fantastic BBQ with more than plenty for everyone, a big thank you to all of you who helped with the cooking and those of you that brought along a plate, it was delicious. 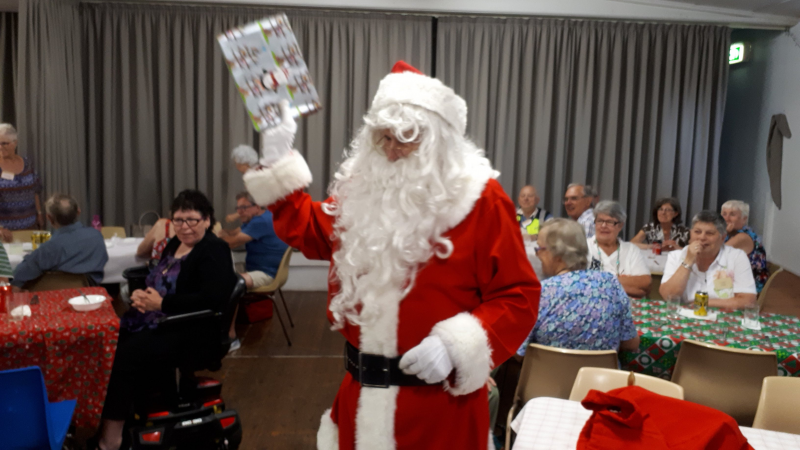 Again we had a visit from Santa who took time out of his busy schedule to ensure that our young guests had a gift to put under their Christmas tree. 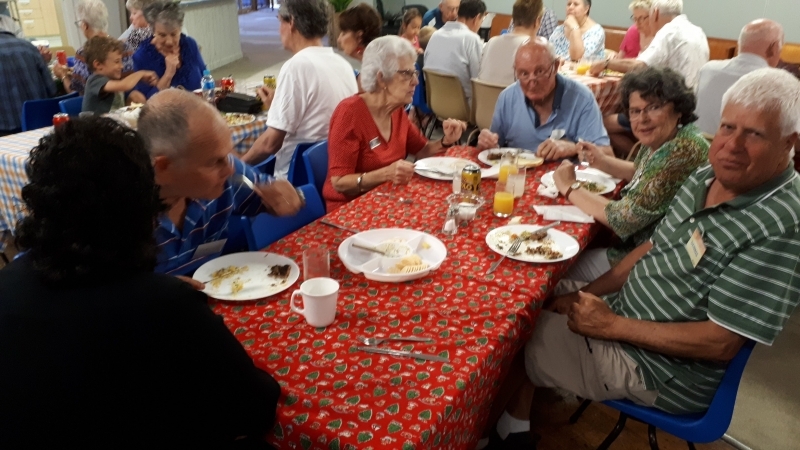 Finally a thank you to all those that helped set up and pack away the room, and to those out in the kitchen during the day ensuring that all the dishes were cleared away and washed so proficiently.